This is one owner beautiful piano in the Crown Jewel cabinet in mahogany satin finish. 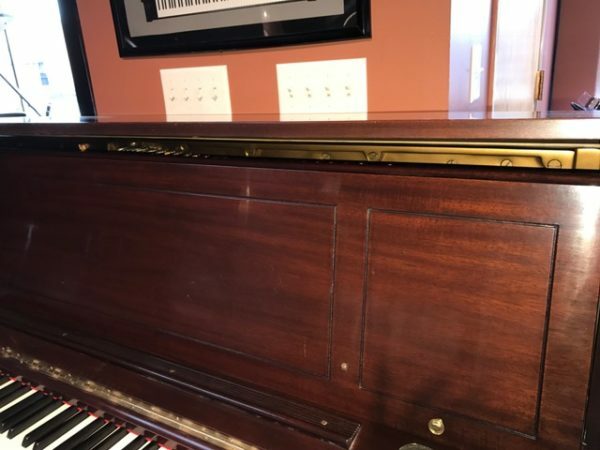 The piano is hardly played and used it is privately owned and was purchased originally from the local Steinway dealer in Portland. 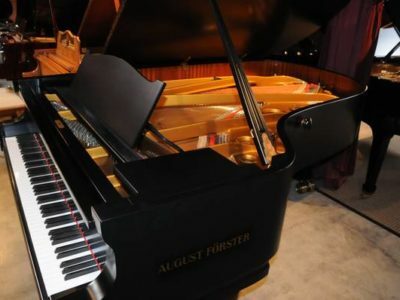 It has mellow and sweet tone easy and responsive action with great dynamic range. 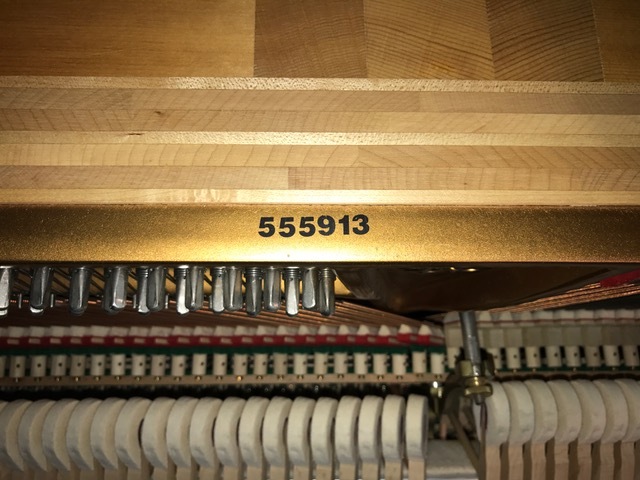 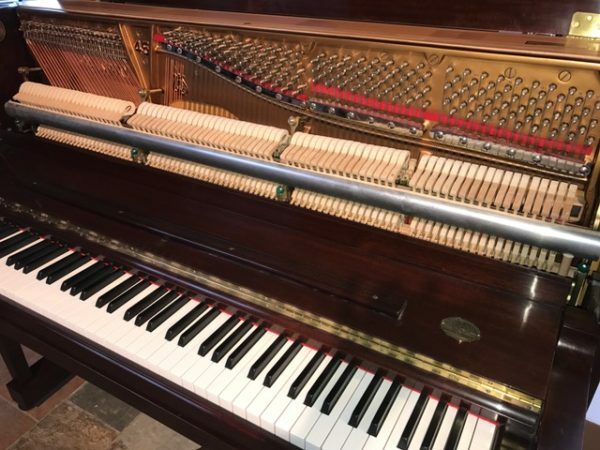 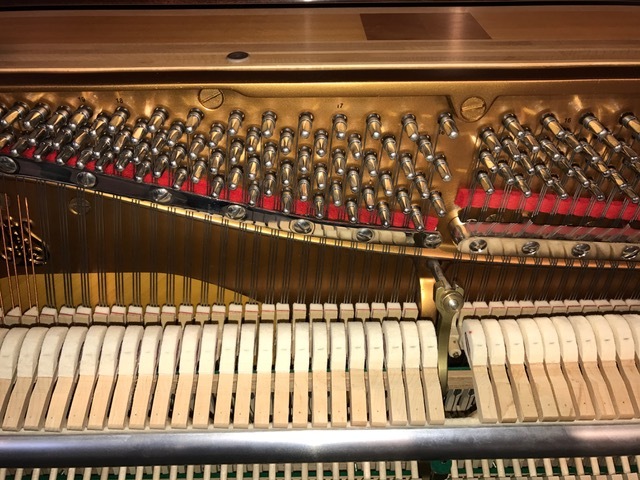 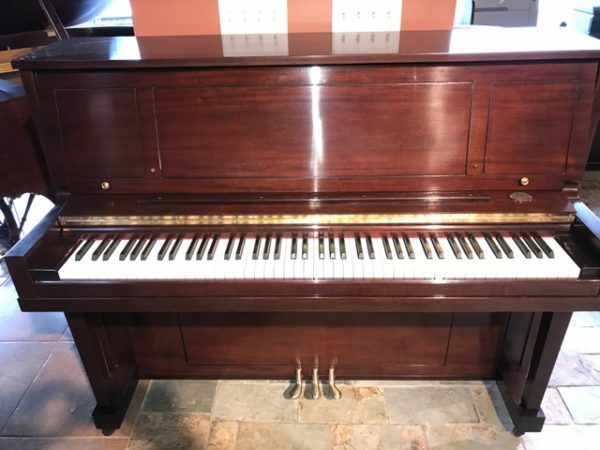 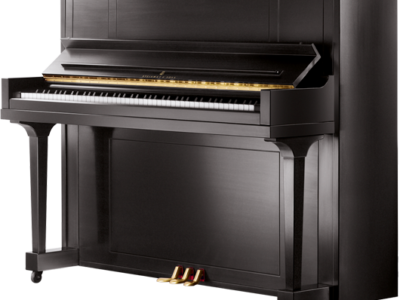 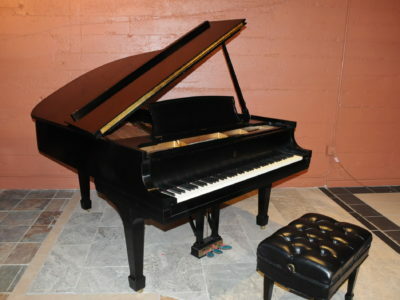 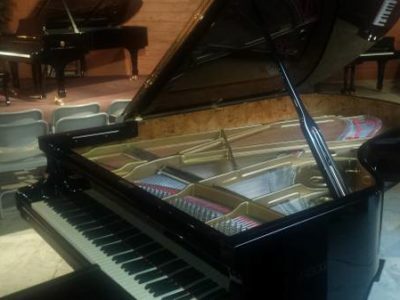 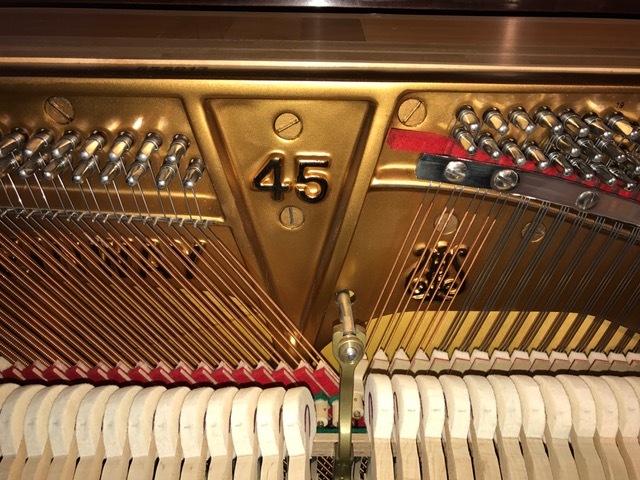 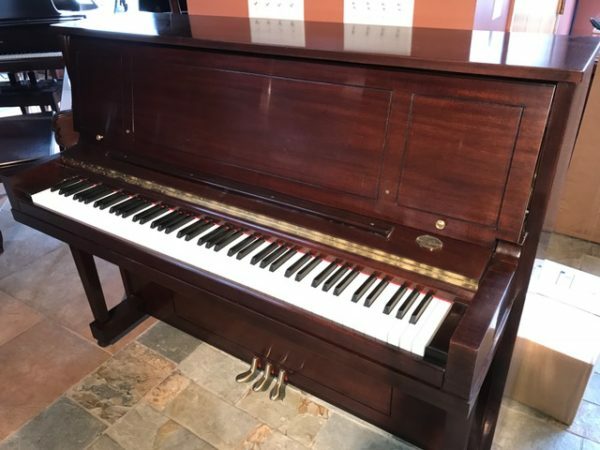 Be the first to review “Steinway & Sons 1098 Upright Piano” Click here to cancel reply.